'Pasión Petare' is a social organisation developed to use football training in order to reduce violence and promote social inclusion for boys and girls in at-risk neighborhoods. The NGO seeks social inclusion through football instruction which improves children's psychosocial growth and gives them the necessary skills to better themselves in their daily life. Our mission is to provide at-risk youths with an alternative way of life using football. 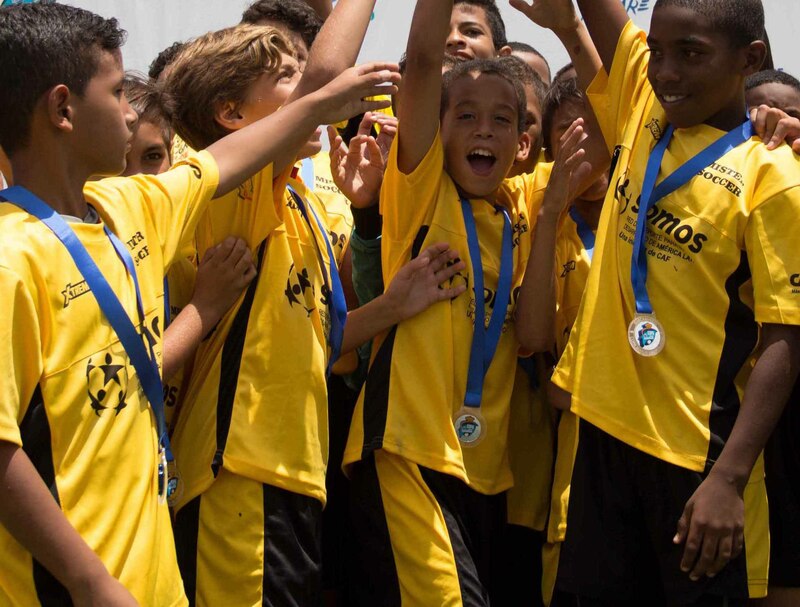 Pasión Petare's goal is to be recognised worldwide as a replicable model for social organisations to promote the social inclusion of children and adolescents through football training. Organisation of tournaments and leagues: 'Pasión Petare' organizes leagues and tournaments for young boys and girls, enabling community football schools to participate in competitive sports activities in order to complement academic time commitments and obligations. Provision of sports equipment: 'Pasión Petare' provides community football schools with sports equipment and training. Coaches acquire the gear and the leadership skills necessary to develop successful training programmes to their footballers. Coach training: Community coaches involved in the programme are trained in technical and tactical areas for them to turn into role models for boys and girls. Summer camp: Organised every year since 2012 for more than 800 boys and girls belonging to the community football schools. Activities include sports clinics as well as cultural and recreational projects. Daily breakfast and lunch granted for all participants. Other Activities: Legal advice and medical assistance, focused on fundamental rights restitution; networks and alliances are also built in order to improve the sports community quality of life. 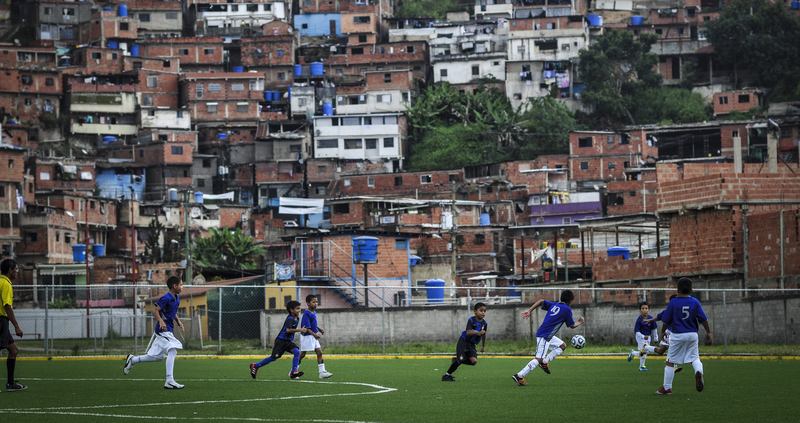 “At ‘Pasión Petare’ were are taught about respect and not about falling into violence because the good game ends there."